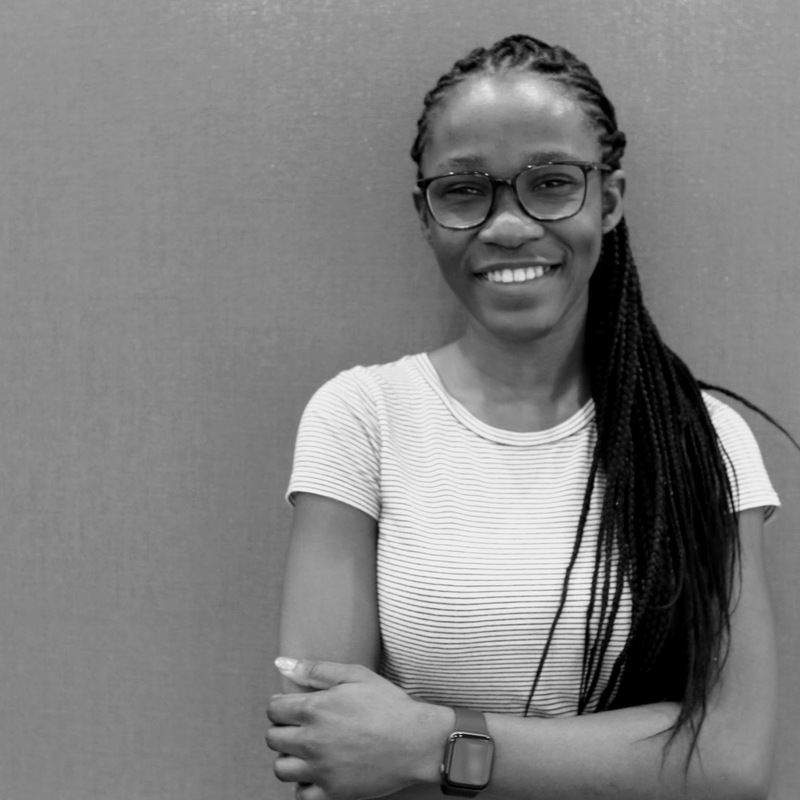 Josephine joined the Kwon lab as a research technician in August 2018 after receiving her B.S. in Chemistry from Trinity College in Hartford, Connecticut. Prior to joining the lab, she did her undergraduate research work in an organometallic chemistry lab investigating different linkers to connect peptides to a ferrocene- tungsten complex in an attempt to synthesize beta sheet mimetics similar to beta amyloid proteins found in the brains of patients with Alzheimer’s. Originally born in Ghana, Josephine loves to dance, travel to new places, and try new food. She can also just as easily be found day-dreaming about her next snack.